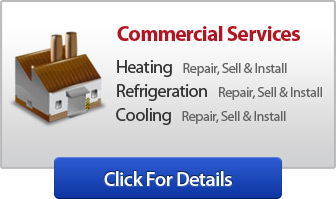 Welcome to United Refrigeration Service, Inc.
United Refrigeration Service Inc. has been servicing the Columbus, Newark and surrounding area since 1935. We offer a wide range of products, and are licensed in all types of refrigeration, cooling, heating, and hydronics. 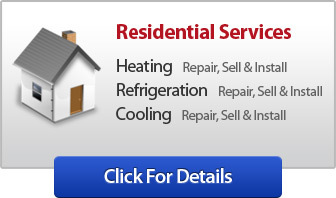 Call us for your new HVAC&R equipment, and installation, or for the repairs to your existing system. We assure the best service without compromise. Excellence in quality and service is our commitment to all of our customers. Copyright 2018 United Refrigeration Service, Inc.